Free delivery from restaurants in Bangkok | Order online now! 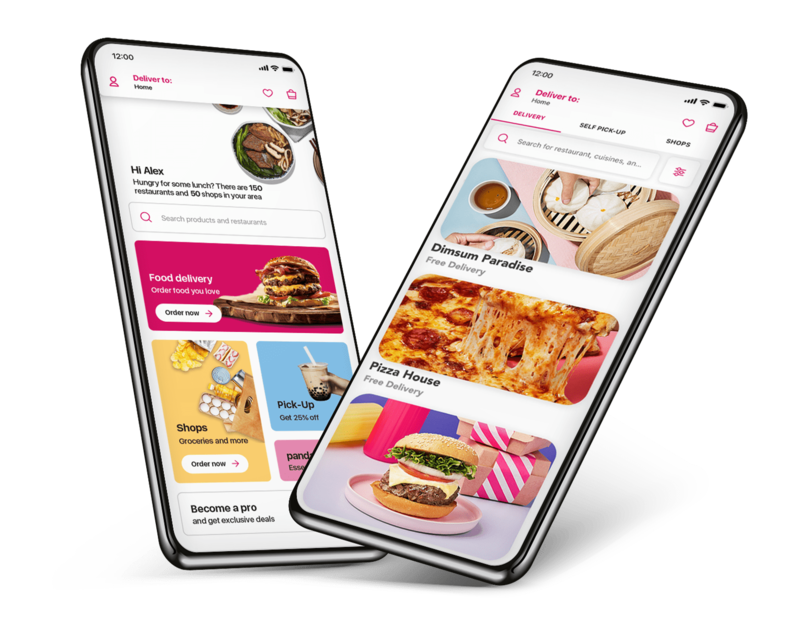 Looking for foodpanda discounts, coupons or want to enjoy free delivery from your favourite restaurants? You've found the right place. To make things easier for our valued customers, we have collaborated with some of our partner restaurants to offer free delivery to your home or office in Bangkok. Browse through the selected restaurants below, choose your favourite meal and the delivery fee will be on us. Chinese Restaurants: Hongkong Noodle and Tibet Kitchen. Japanese Restaurants: Yooidon, Kokoro Gyoza, Mogu Mogu and Munich BBQ & Beer Warehouse. Indian Restaurants: Indian Hut, Indian Essence Art, Masala Art, Indian Host and Cafe de Salil. Thai Restaurants: Celeb E San, Magpie Cafe, Baan Kanploo and Som Tum Fusion Papaloong. Korean Restaurants: Dae Jang Guem and Dae Jang Guem. American Restaurants: Tony's Roma, The New Yorker Cafe, Hooters and Hubba Shrimp. Italian Restaurants: Basilico Pizzeria, Ribstory, MLuna Italian Restaurant, Sole Mio, Via Vai, Nuvola Caffè Milanese, Pasta.go, L'OPERA Italian Pizzeria, Forever Young Coffee & Food and Dolores Pizza. 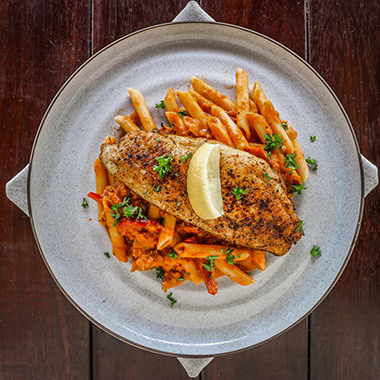 Other European Restaurants: Avra Greek Restaurant, Salt//Pepper (Thonburi) and Cafe De Blue. Mexican Restaurants: Sunrise Tacos Mexican Grill and Zambrero. Pizza Restaurants: Marco Eat & Drink Store and Grazie Pizza & Pasta. Sandwich Places: Dressed, Camelot Cafe and Rocky Rooster Cafe. 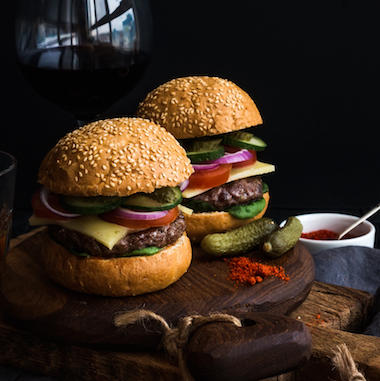 Fast Food & Burger Restaurants: MOS BURGER, Bad Burger, Bite (Changwattana), Bite (Thamaharaj), Burg Republic, Daniel Thaiger Burger and The Slider Shack. Steak & Salad Restaurant: Outback Steakhouse. Enter your address, choose your favourite restaurant, select the meal you love and confirm your order with a click! You can browse the list of restaurants in your area or choose the type of cuisine you prefer. Once you have placed your order, choose the payment method you prefer and our team will do the rest, delivering your dishes in no time! What kind of restaurants can I find on foodpanda? We have a large variety of restaurants offering a rich selection of cuisines from across the world. Our partner restaurants increase every day, to guarantee our valued customers the selection of the best restaurants in each area. 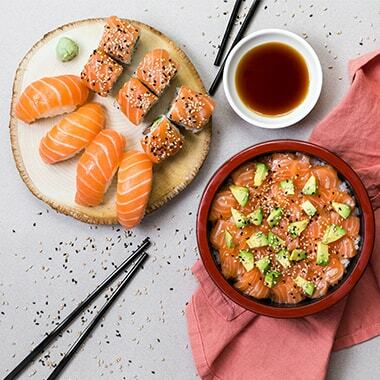 On foodpanda, you can choose from Asian cuisine, Western Cuisine and many more.